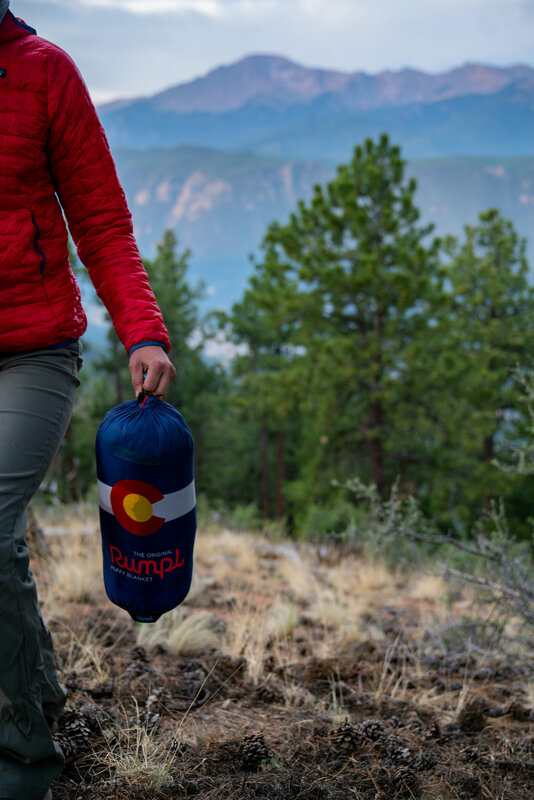 Rumpl is an outdoor, lifestyle brand focused on creating "blankets for anywhere." 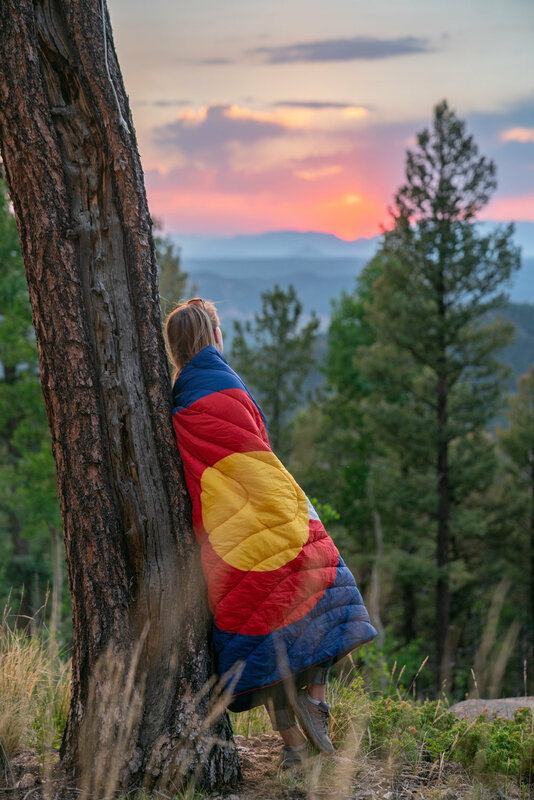 In June 2018, I shot a series of lifestyle photos for a product launch of their Colorado Flag Puffy Blanket. A few photos from this collection were published on their webpage.